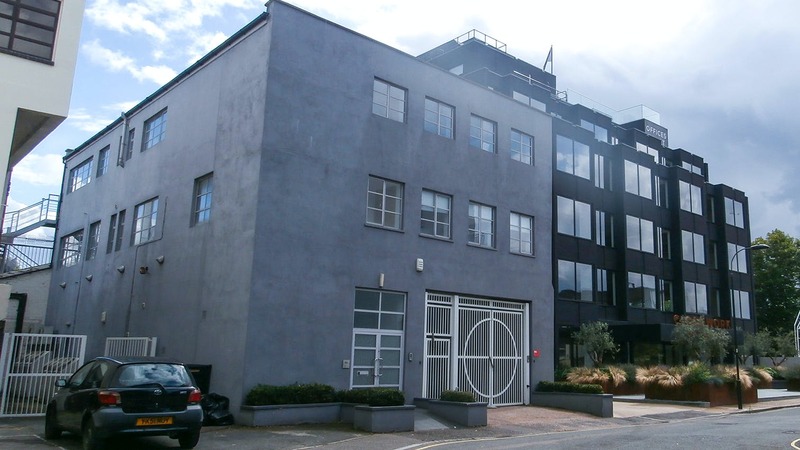 Beavor Lane is situated just south of King Street close to Ravenscourt Park that is opposite the junction of Beavor Lane and King Street. Excellent restaurant, shopping and banking facilities are available on King Street. A4/M4 (Access to the West End, Heathrow Airport and the M25) - 200 yards. Ravenscourt Park (District Line) Underground Station 3 minutes walk. Hammersmith (Piccadilly, District and Hammersmith & City Lines) - 10 minutes walk. 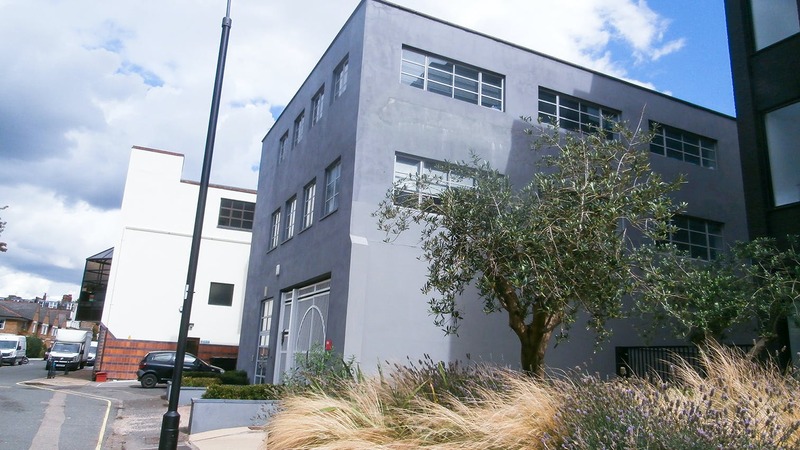 The property is on the 1st floor of this warehouse style office development that provides stylish and largely open plan office space. The front building is arranged over three floors. Each floor is self-contained and open plan. 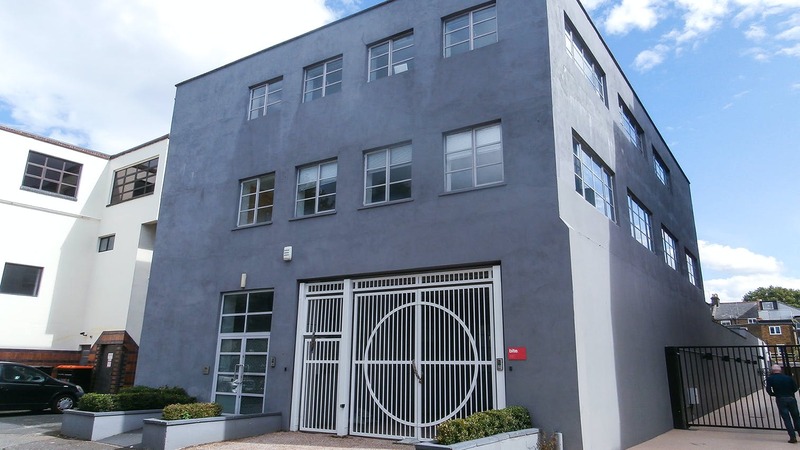 This office provides an opportunity to find an office to rent in Hammersmith.